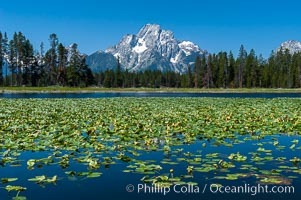 Lilypads cover Heron Pond, Mount Moran in the background. Heron Pond Photo. 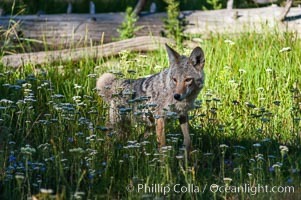 A coyote hunts through grass for small rodents. Heron Pond. Heron Pond Picture. 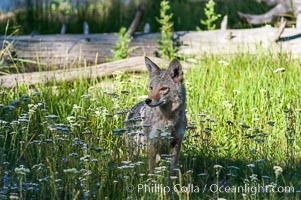 A coyote hunts through grass for small rodents. Heron Pond. 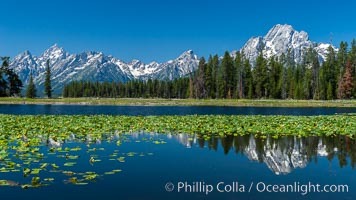 Stock Photography of Heron Pond. 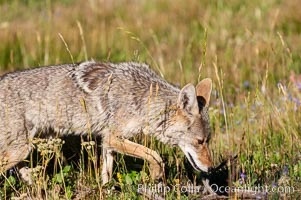 A coyote hunts through grass for small rodents. Heron Pond. Photograph of Heron Pond. 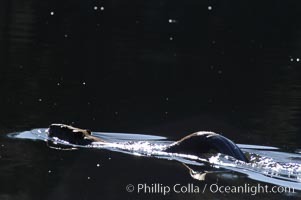 A beaver swims on Heron Pond. Heron Pond Photos. 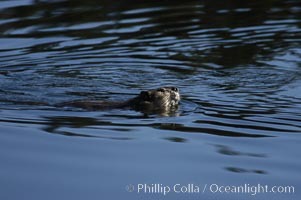 A beaver swims on Heron Pond. Heron Pond Image. 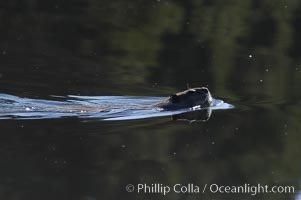 A beaver swims on Heron Pond. Professional stock photos of Heron Pond. 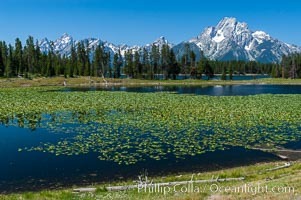 Lilypads cover Heron Pond, Mount Moran in the background. Pictures of Heron Pond. 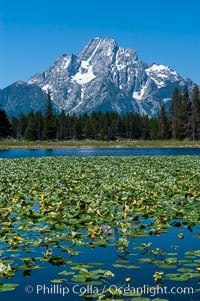 Lilypads cover Heron Pond, Mount Moran in the background. Heron Pond Picture. 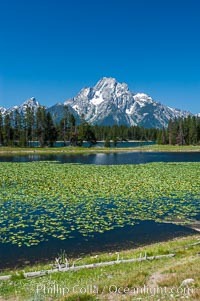 Lilypads cover Heron Pond, Mount Moran in the background. Stock Photography of Heron Pond. 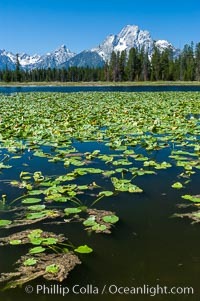 Lilypads cover Heron Pond, Mount Moran in the background. Photograph of Heron Pond.